Bradshaw Park is located in the City of Woodstock, Cherokee County GA 30188. Most homes built between 2002 to 2006 by Venture Homes Inc. The average selling price, for a home in Bradshaw Park, at time of post, is $256,218.00 for a 5 bedroom, 3 full bathroom home. 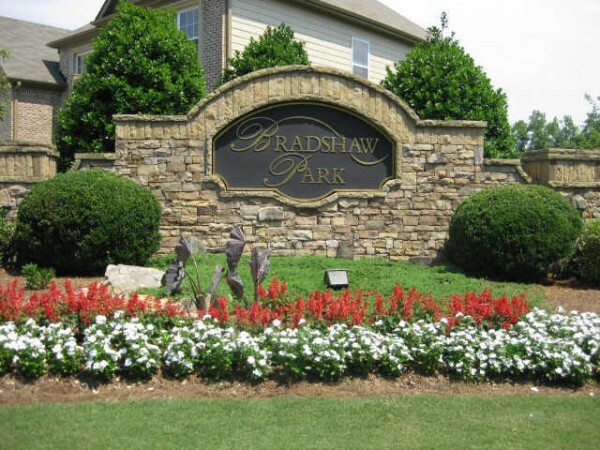 Homes For Sale In Bradshaw Park The Bradshaw Park Neighborhood is located just North of East Cherokee Drive, and South of Hickory Road and the City of Holly Springs GA. Schools at time of post: Elem: JOHNSTON Middle:...Continue Reading!